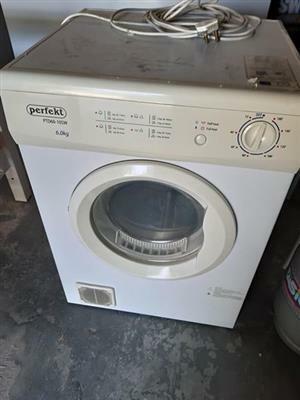 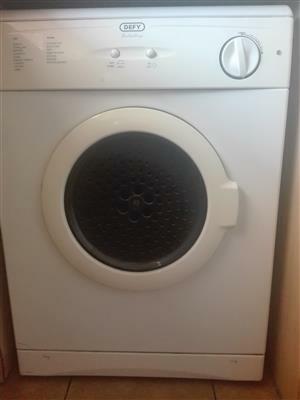 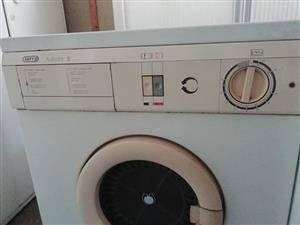 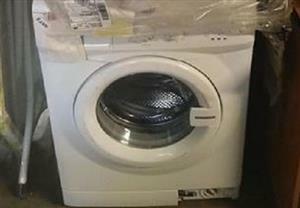 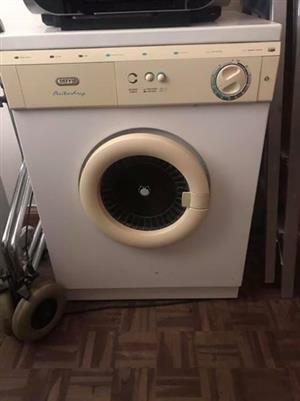 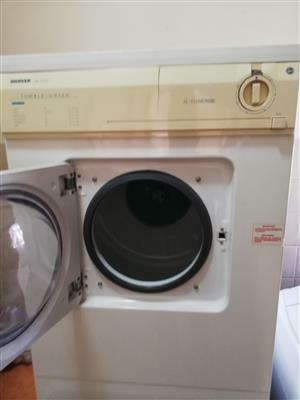 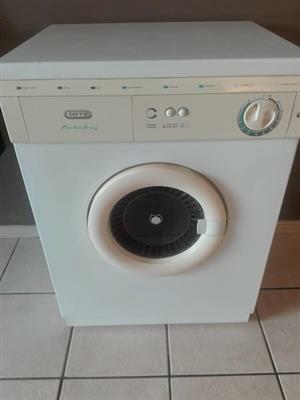 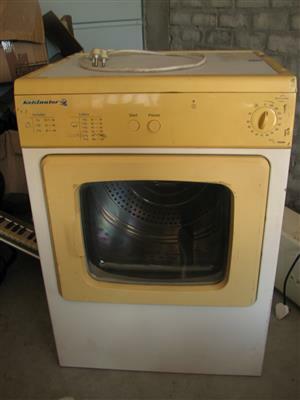 Defy tumble dryer for sale. 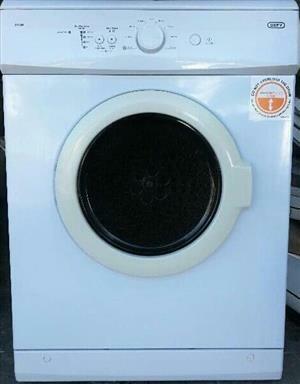 5kg load capacity. 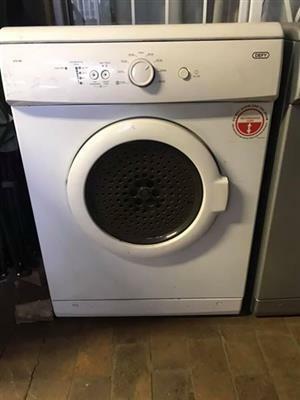 Full working condition. 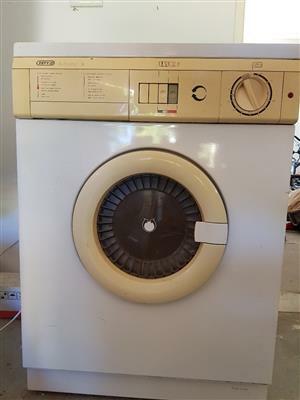 Moving house. 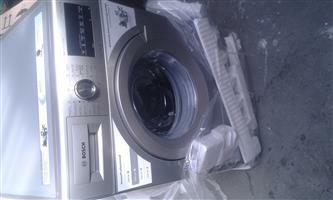 R350 or nearest cash offer. 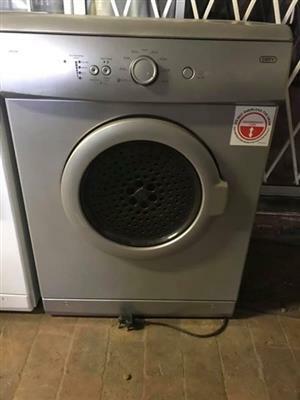 Is cold and wet... 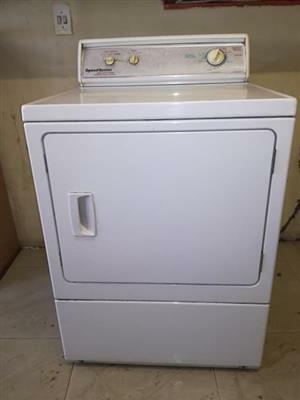 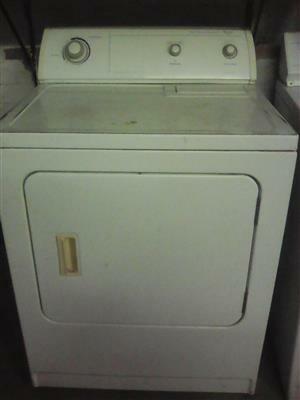 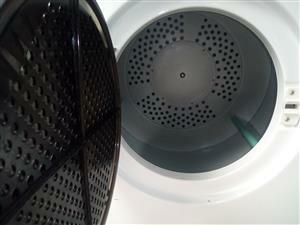 Need your Tumbel dryer... found not working, give us a call. 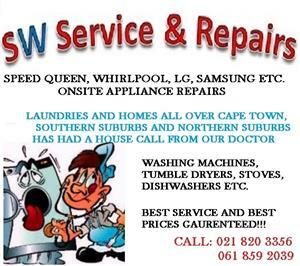 Get an email notification for any Results in Tumble Dryers in Cape Town when they become available.